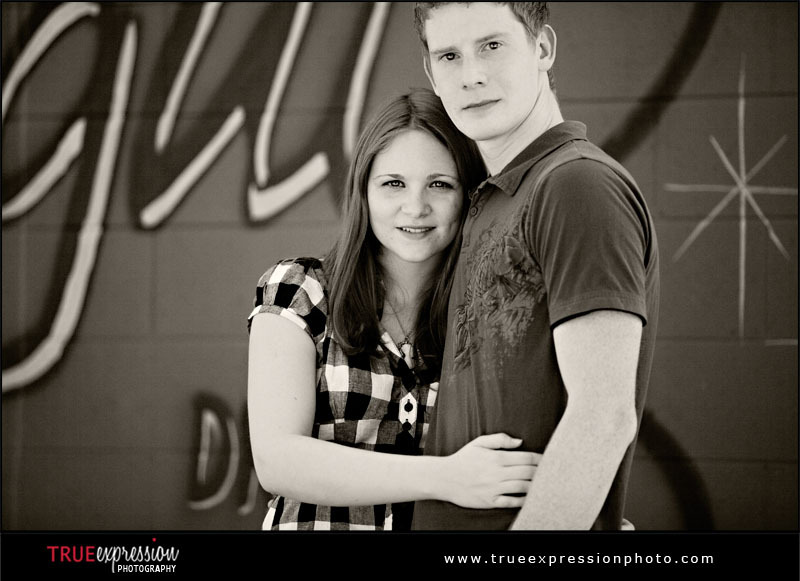 True Expression Photography Blog: Lindsey & Tim: Sneak Peek! 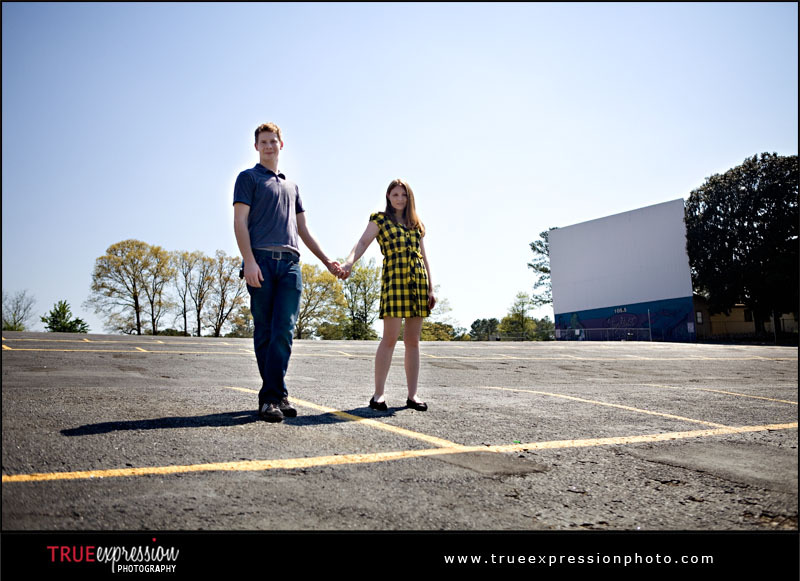 Here is a little preview from the engagement session I photographed yesterday at the Starlight Six Drive-In. Lindsey and Tim placed 3rd in this year's fun photo contest (you may remember their awesome samurai & pirate photo) and won this mini engagement session. I had so much fun getting to know Lindsey and Tim during the shoot. More photos and the slideshow will be ready soon! These are adorable! I love her dress.